Good morning! Thank you to everyone who linked up to last week's Tuesday Confessional link party. Reading over your awesome posts helped pass the time while I laid on the couch with this terrible flu. Here are my favorite posts from last week's party. These will also be pinned to my Tuesday Confessional Features board on Pinterest. I love this sweet bow pillow from Christy's Cuties. More pillow love for these personalized cushion covers from Little Ladybird. Eat, Love, Inspire shows how to turn a skirt into an adorable dress with no sewing required! Happy In Red made this beautiful crochet rippled blanket. 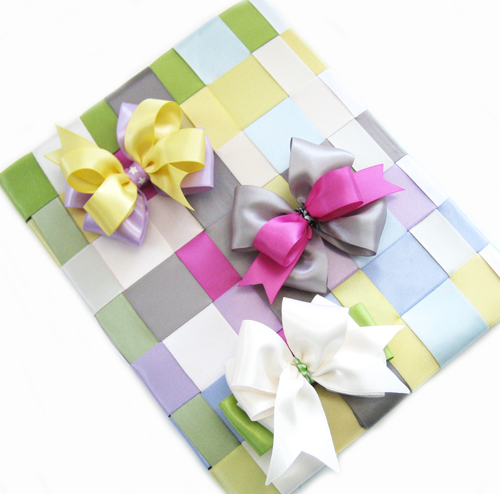 Bowdabra Blog shared a great tutorial for this adorable ribbon notebook. I'm crazy about this whimsical bird cage chandelier from Pandora's Craft Box. I Should Be Mopping the Floor did an amazing job making over her grandmother's dresser. This unique memory jar from Quinton Wench is a great alternative to buying a generic souvenir on vacation. Condo Blues shares a great tutorial from making a self-watering planter. Perfect for a patio! These mini meatloaves from Quilted Euphoria make my mouth water. Must try! 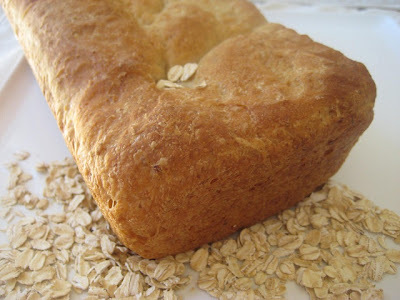 This maple oatmeal bread from Don't Waste the Crumbs looks healthy and delicious. I can almost smell the herbs this tabbouleh bread from Something Sweet. 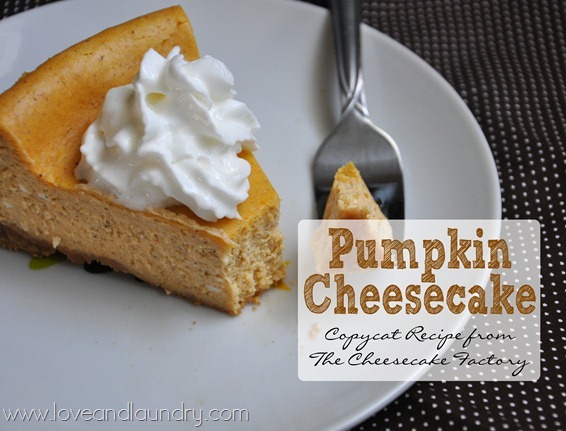 I cannot wait to try this recipe for Pumpkin Cheesecake. Love and Laundry was kind enough to share the recipe! Congrats to everyone who was featured! Don't forget your brag button and I hope to see you all at tonight's Tuesday Confessional link party! Thank you for the feature. I'm flattered! Thanks for the feature! Have a great week, and hope you're feeling better! Thank you for featuting my blanket!! Woohoo! Thanks so much for the feature. Have a great week!! WOW! You picked fun projets to feature. We feel really special that you included our DIY Ribbon Notebook for back to school fun! We will pin this post to Pinterest as well as give you some Facebook/Twitter love! See ya tomorrow! Don't forget that we have a weekly crafty linky from Sat-Thur. You can link up your crafty linky and other post! Thanks bunches for the feature! Thank you SO MUCH for featuring my pumpkin cheesecake! !